& the best part, besides using just one pot & being incredibly wholesome as a meal, it’s just $1.70 per serving! This recipe base comes from my grandmother, “Gammy.” She is not here with us any more but I carry her with me always, especially in the kitchen! She was German and the daughter of a butcher, so yeaaaa, she loved meat (and liver and onions- one food I have not had and never want try!). 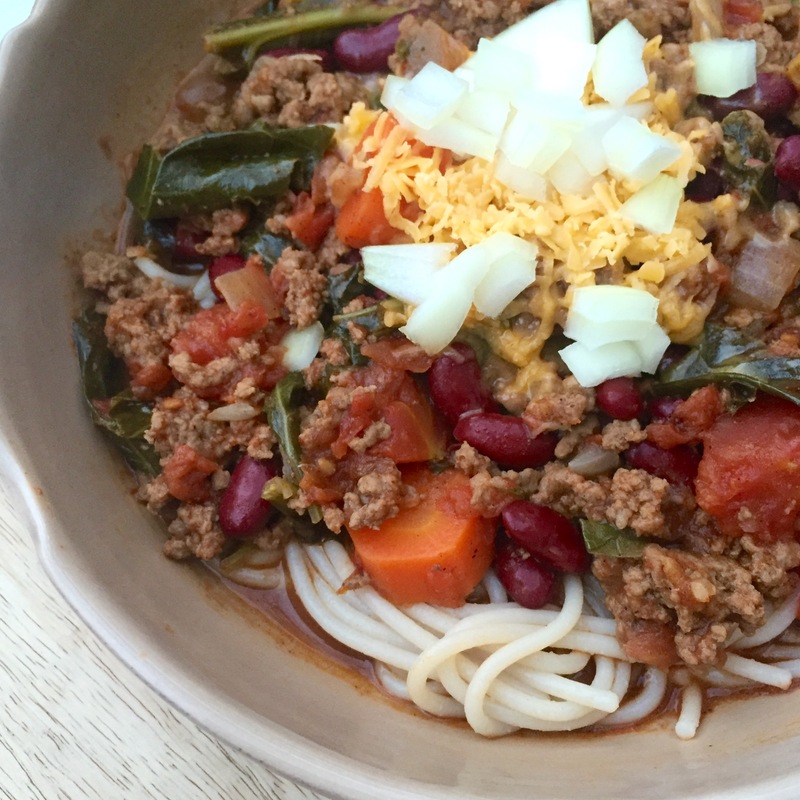 Now you can understand why she had 3 lbs of ground beef in this original recipe. 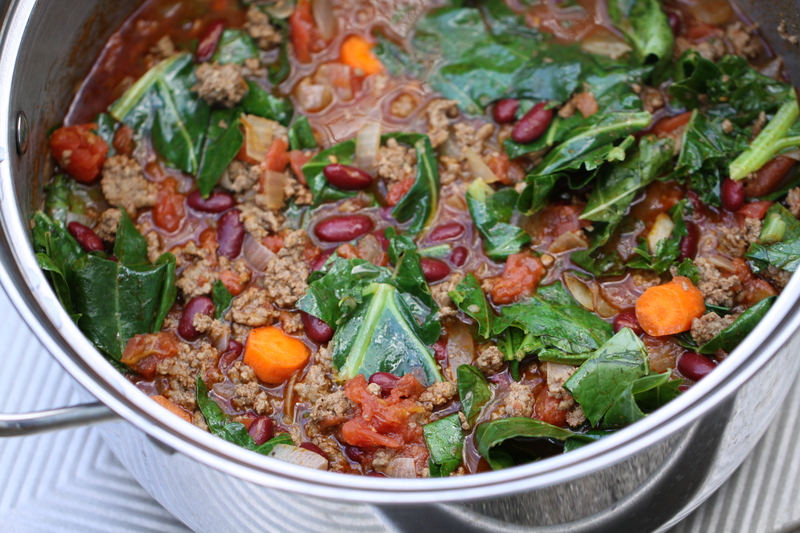 I wanted to amp up the nutritional value so I reduced the beef, increased the beans + tomatoes, and added greens. I think she would have loved it my way too! 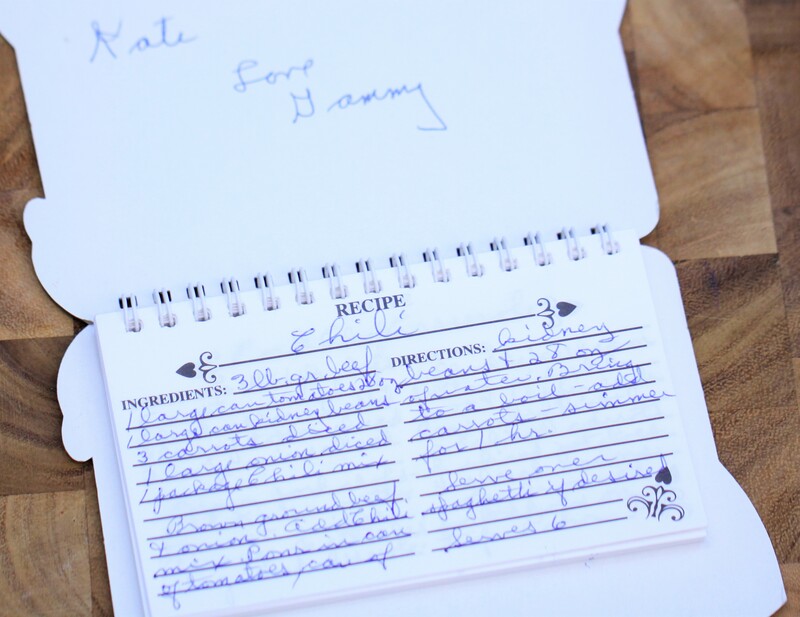 she hand-wrote all of her classic recipes in a little adorable recipe book (pictured above) and gifted them to her 5 grandchildren (carrying this tradition for sure!). I was 10 years old when I received mine and my mom just recently found it. You can imagine my excitement! Just seeing her handwriting again is in a way like talking with her. We were very close until her passing in 2011 (hence why I call her my BFF). 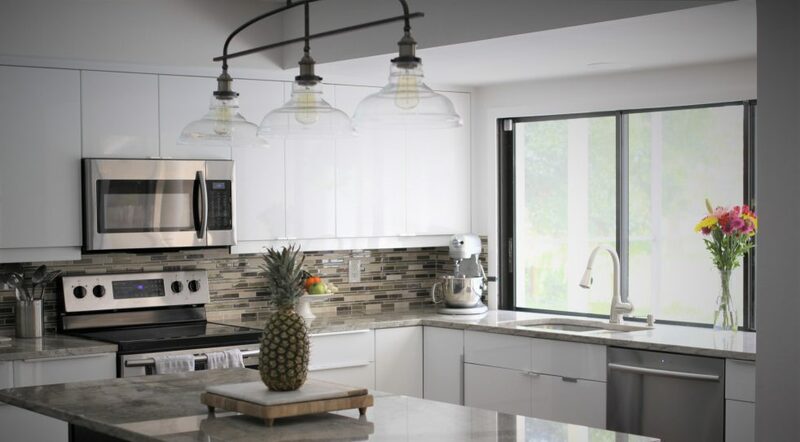 As I share more of her recipes, I’ll share more of our special relationship. Lord knows I could write forever about her! Have a great day all & I hope you enjoy this recipe!